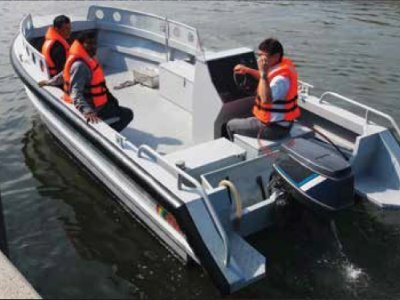 The Scavenger HYD22 Weed Harvester is the latest dual purpose Scavenger boats designed by Five AB. 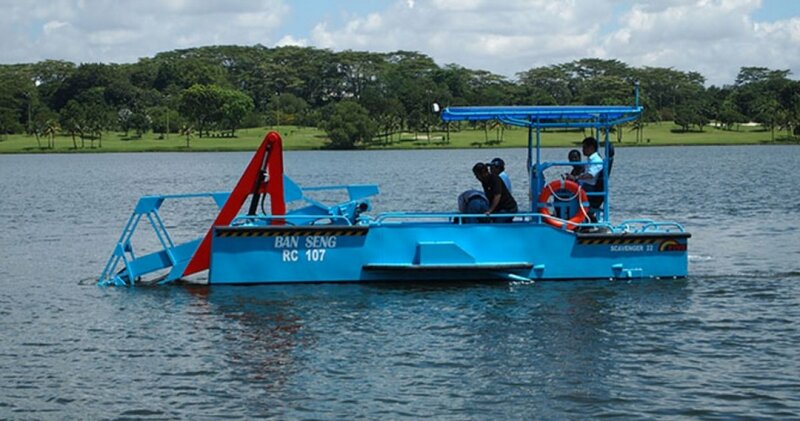 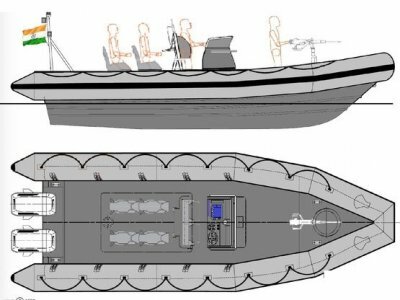 This boat can be used for collecting floating rubbish via the conveyor belts directly into the boat. 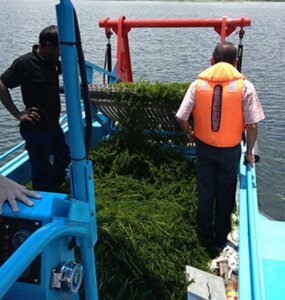 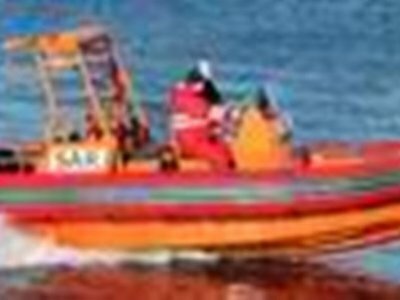 The boat can also be used to cut underwater weeds up to 1.2m depth and the weeds will be collected immediately via the conveyor and into the boat for disposal. 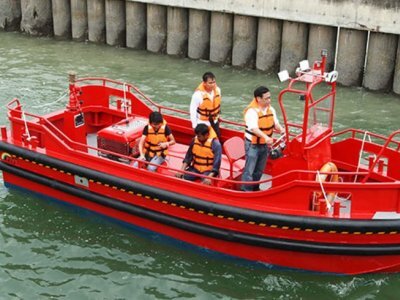 The unique twin propeller propulsion system will give you extremely good maneuverability in tight situation and can even rotate the vessel on the spot.